I love early registration day because you get to see a teacher and project that we have had to keep quiet until NOW! 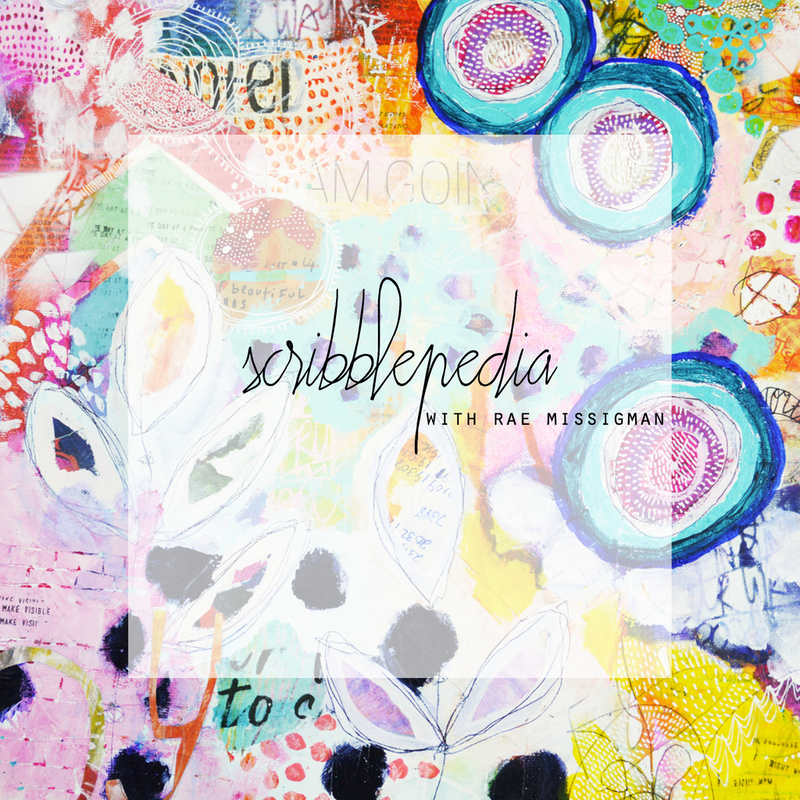 I am so thrilled to announce that Rae Missigman is coming to our creative network for the very first time and she has created a gorgeous course just for us! 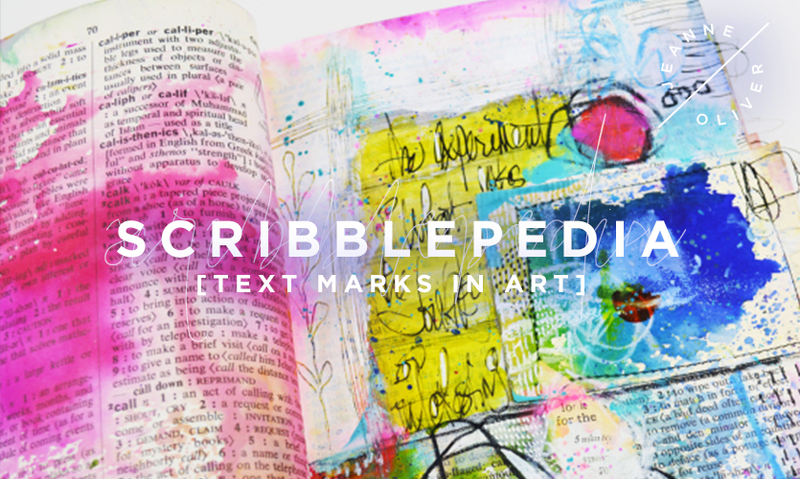 Scribblepedia |Text Marks In Art has just opened for early registration. 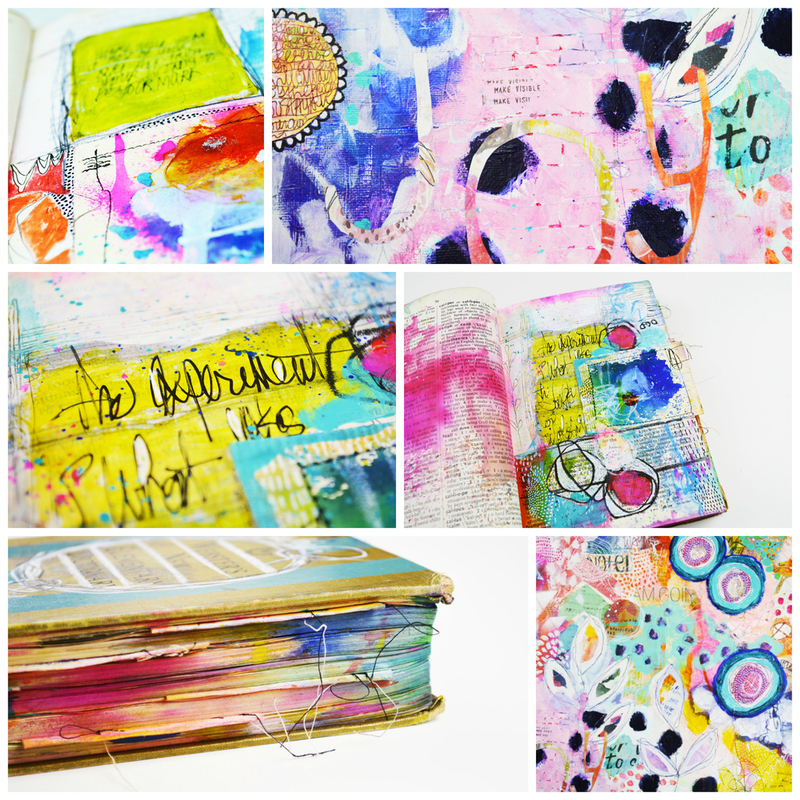 Join author, artist and mark maker, Rae Missigman, as she guides you through the process of adding words, text, and letters to deepen the impact of your mixed media pieces while interjecting them with your personal style. 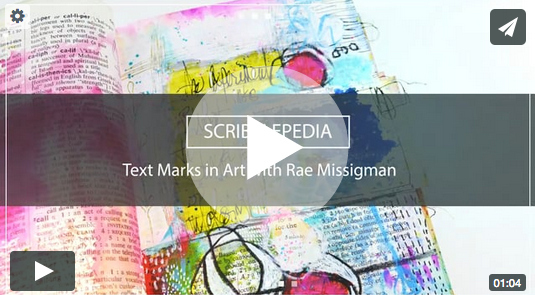 The early registration price for this one week course (4+ hours of content) is $28.00. You will have LIFETIME ACCESS* to the videos. This class will go live on October 2, 2017. If you have any questions about the course please email us at contact@jeanneoliverdesigns.com.